Whether you are buying or selling a piece of real estate, conveyancing remains an integral part of the process. Conveyancers handle the legal process of transferring property ownership titles from the owner to the buyer. There are many people offering conveyancing services in Adelaide, but not every one of them is a good fit for you. Here are some tips to help you get a reliable conveyancer in Adelaide. Tips on choosing a conveyancer in Adelaide Whether you are buying or selling a piece of real estate, conveyancing remains an integral part of the process. Conveyancers handle the legal process of transferring property ownership titles from the owner to the buyer. There are many people offering conveyancing services in Adelaide, but not every one of them is a good fit for you. Here are some tips to help you get a reliable conveyancer in Adelaide. The Australian Institute of Conveyancers (AIC) vets people aspiring to become conveyancers and awards them the title 'Certified Practising Conveyancers' (CPC). CPC is a mark of professionalism and excellence which identifies conveyancers that have met the criteria set by the AIC to become conveyancers. This mark of professionalism is awarded on an annual basis — thus the conveyancer has to maintain a high level of professionalism and provide excellent services to retain the title. How experienced is the conveyancer? When choosing a conveyancer, opt for an experienced conveyancer because they have the legal knowledge and experience to detect complex issues and handle them. One of the problems that an experienced conveyancer will be able to spot is if there are any financial liabilities or plans associated with the property you want to buy. Do they have a local office that you can visit? 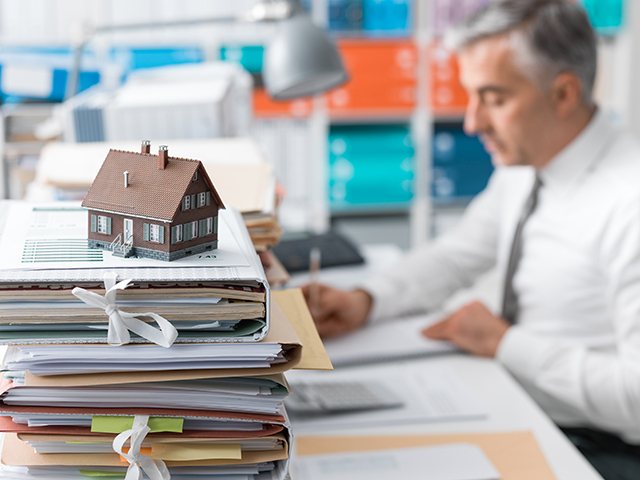 These days, many companies are offering remote conveyancing services, and many people opt for them because of their affordability. The downside with some of these conveyance companies is that they might hire inexperienced conveyancers who are cheaper to employ compared to experienced conveyancers. Such conveyance companies could put you in serious trouble should a complicated issue arise during the conveyance process. This is why it is wise to choose a local conveyancing company that has offices in your state, so you can visit them if there are any issues. The other good thing with a local company is that their reputation is on the line—thus they will strive to offer you excellent conveyance services. At Hallett Cove Conveyancers we have been in the conveyance business for the last 20 years, but our team has a combined experience of more than five decades in the conveyance industry. We also have a local office that you can walk into if you require conveyance services. You can reach us through our website or call 08 8387 0900 to arrange for an obligation-free consultation today.